With the ever increasing number of environmental advocates, there has been a shift in the trend towards the conservation of our natural environment. Fret not if you are pondering over what corporate gifts to get. We have compiled a list of the top few eco-friendly corporate gifts which you could proudly present to both your existing as well as potential clients. A very simple but effective way to help reduce the amount of plastic you use would be to switch over to metal straws instead. These straws can be washed after each use, making them reusable. 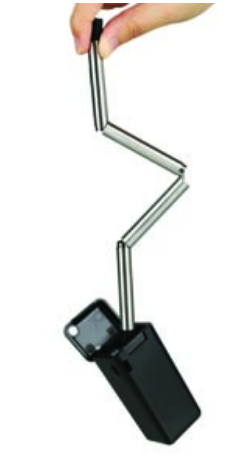 In addition, unlike ordinary metal straws, these ones are foldable and can be conveniently packed into a small box and carried around. We also offer laser engraving/printing services on the straws for you to provide a more personalised touch to your corporate gifts! 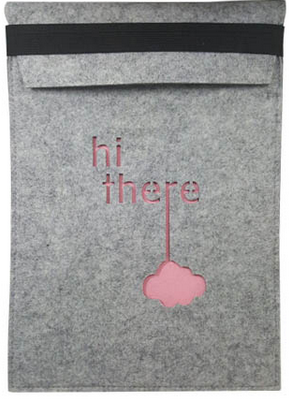 These folders are made using felt, which is a form of natural fiber derived from wool. The use of such a textile provides it with a soft and natural feel without compromising on durability. These folders can easily hold a laptop, documents or small objects. Our lunch boxes are made up of rice husk fiber which is completely chemical-free, making it eco-friendly. There are two tiers within each box, which enables you to easily separate different types of food from one another without worrying about them being mixed up with one another when transporting your food around. Similar to the lunch boxes, these cups are also environmentally-friendly since they are made using rice husks. They can store both hot as well as cold drinks. 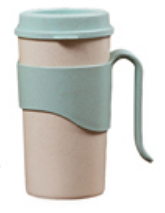 However, unlike regular porcelain cups which are extremely brittle, theses cups will not break when dropped, saving you any potential mess that could occur. 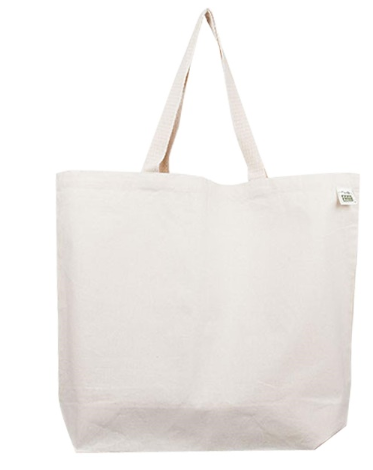 Canvas Bags are made from cotton which is a natural fiber coming from the cotton plant. It is also recyclable and is a renewable resource, making it environmentally friendly. Despite this, its plain cotton weave makes it durable and can easily last you for years. Additionally, canvas is a washable material and its fabric cannot be easily damaged. This material also allows for easy printing and engraving of words on it. 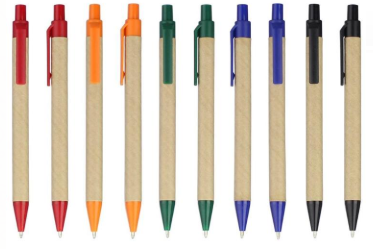 These pens come in a wide assortment of bright colours and are made using recycled paper. This ensures that no additional waste is generated from the manufacture of such pens. They are easily customisable based on your needs and would make the perfect corporate gift for your clients! In addition to the items listed above, we also have a huge range of other customisable corporate gifts which you can select from in Singapore. Simply visit our website https://switts.com.sg , select the corporate gift which you desire and contact us via whatsapp to place your order!